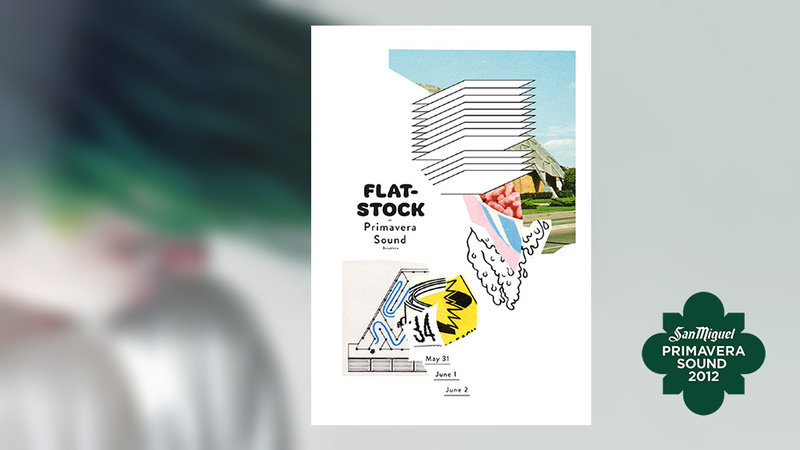 Flatstock will be making it’s debut during the Primavera Sound 2012 festival in Barcelona, Spain, at the end of May. There will also be an accompanying art exhibit at the Virreina Centre da la Imatge. If you’re there, do check it out and support these amazing artists. 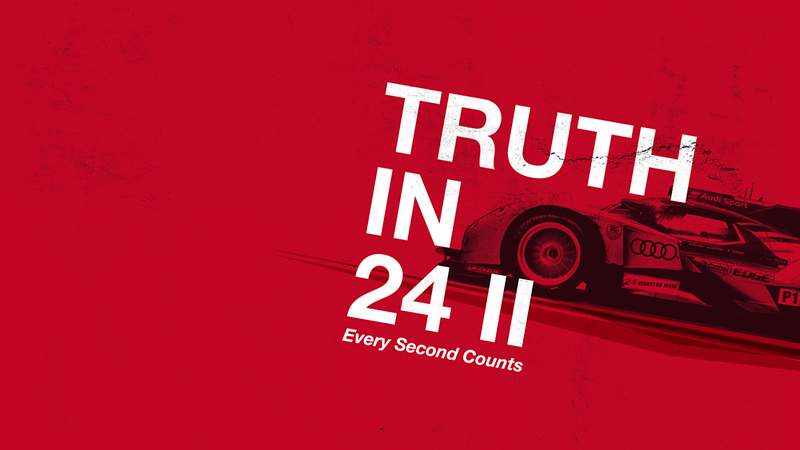 The first trailer has been released for the upcoming Truth in 24 II Audi documentary about the 24 Hours of Le Mans. If you’re into motorsports, this documentary series is definitely worth a look. I recently ran across a website – Sixteen Colors – which I had stumbled across before but promptly had forgotten about its existence. 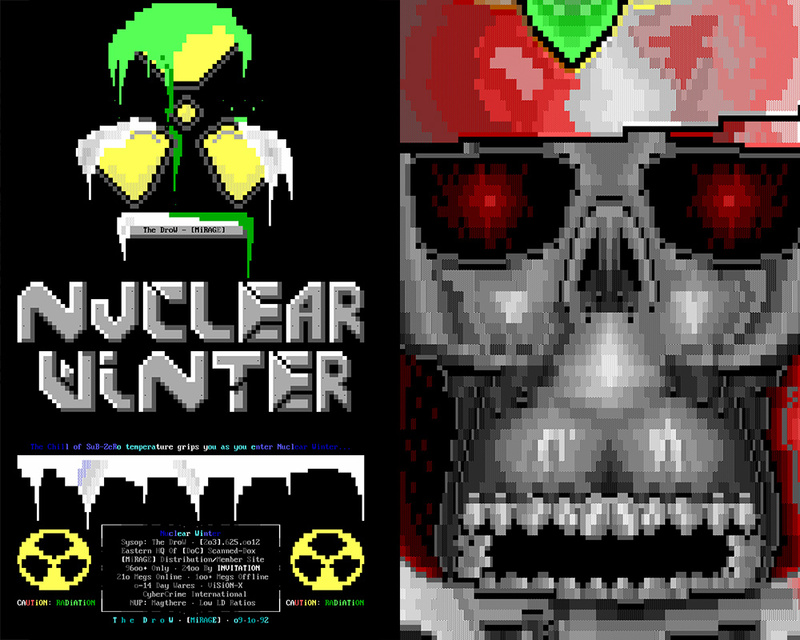 The site is dedicated to archiving and preserving the art of many art groups during the dial-up BBS days – most of which made promos using colored ANSI symbols. I had a few promos myself even. 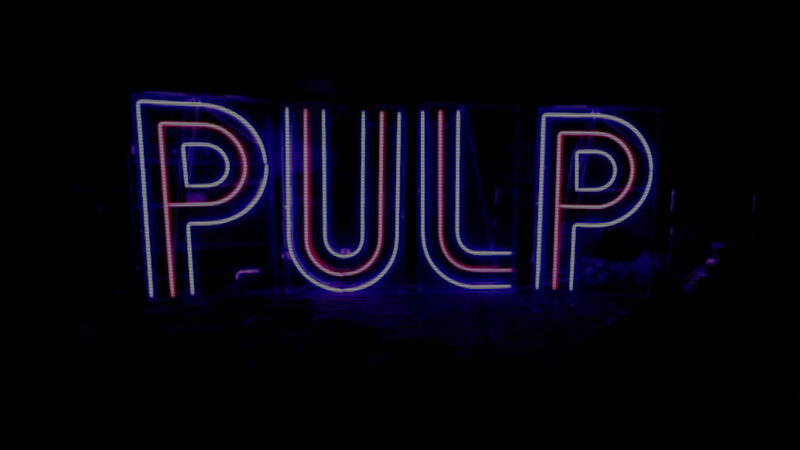 Earlier this week, Pulp dropped by Late Night with Jimmy Fallon to be a musical guest, where they performed not one but two songs – “Common People” and “Like a Friend.” Lucky for those of us who missed it, the Late Night team have posted videos of both performances and I’ve embedded them in this post.